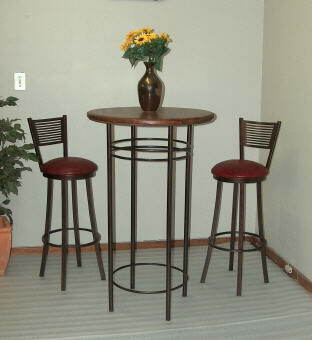 Alpha Creations - Alpha Creations is a manufacturer of fine quality discount furniture. 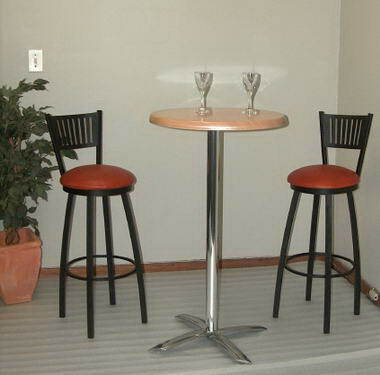 Currently our value for money lineup of furniture and accessories comprises of bar furniture such as bar stools, outdoor furniture and patio furniture. 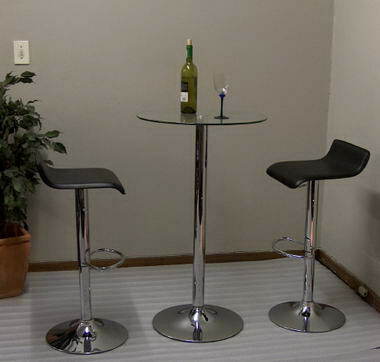 We pride ourselves on the quality and value for money of our furniture. 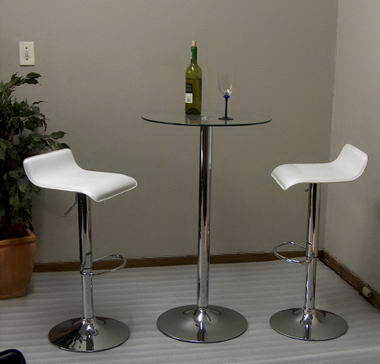 We make contract furniture, hospitality furniture and other business furniture. 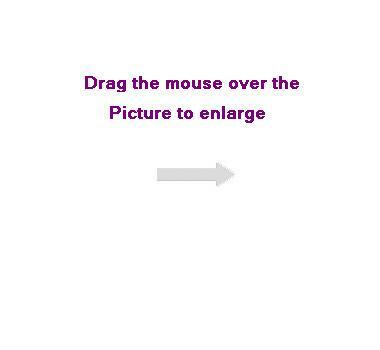 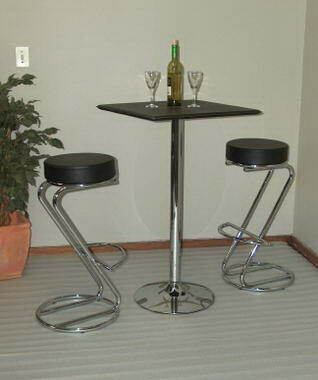 All our items are suitable for home or commercial purposes. 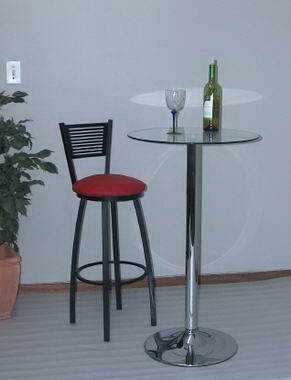 Our wrought iron furniture is powder coated with SABS approved powder coating that will not chip nor scratch like ordinary paint. 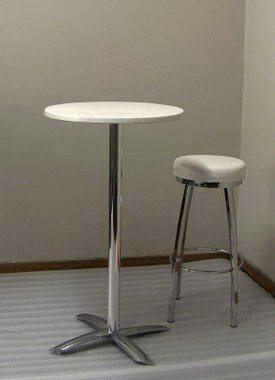 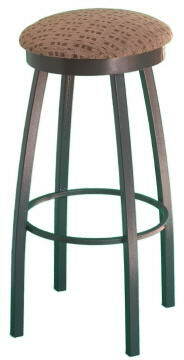 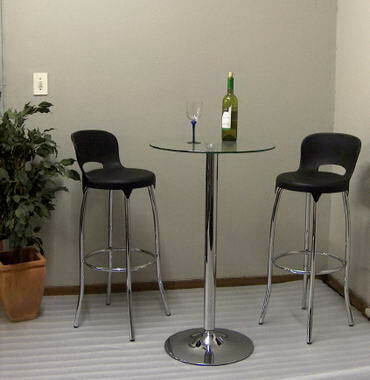 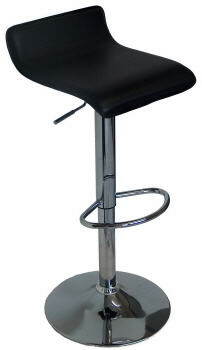 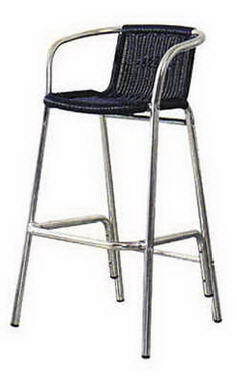 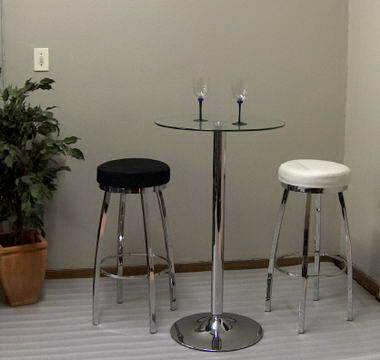 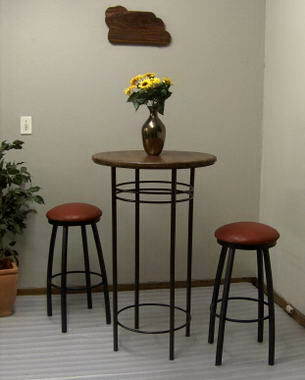 Our flat chairs and barstools swivels are made of high performance heavy gauge steel (metal). 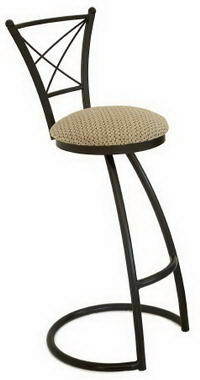 Use our swivels on new bar chairs or as replacement of worn-out chair or barstools swivels. 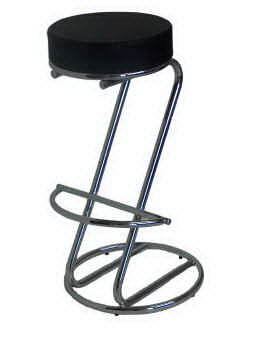 Our swivels are torture-tested, will never screech and are endorsed with a lifetime warranty. 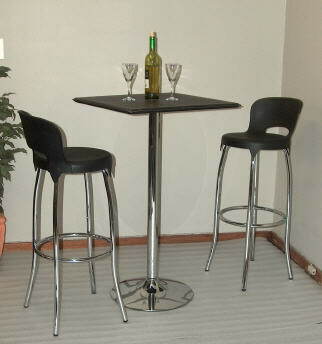 Alpha Creations is a South African based company and is located in Johannesburg. 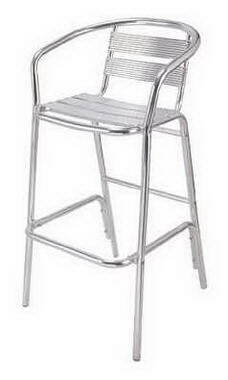 Export orders are welcome which would probably only suit importers of an entire 20 foot container or more due to the economies of scale involved.